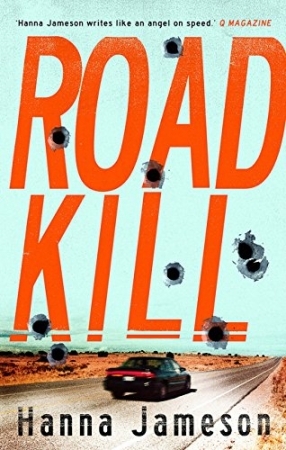 “Caustic and energetic with echoes of Ellroy” Guardian. 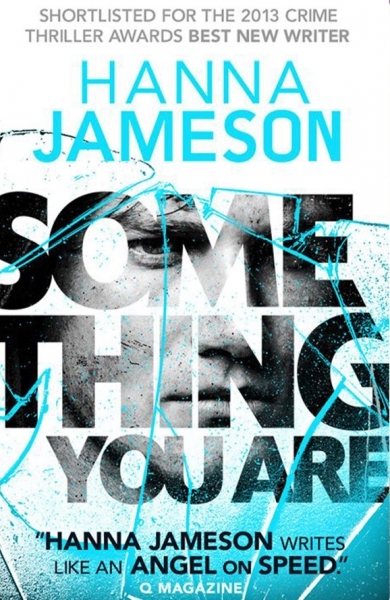 Hanna Jameson was shortlisted for the CWA John Creasey Dagger Award 2013 for her debut novel Something You Are, published by Head of Zeus in 2012, and by Suhrkamp in Germany and Luitingh -Sijthoff in the Netherlands. 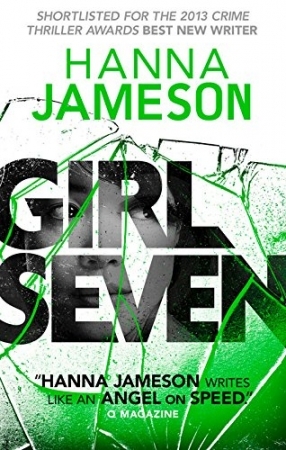 Girl Seven, the second novel in the London Underground series, was published in April 2014 by Head of Zeus and a third Road Kill, was published in 2016, all to critical acclaim. 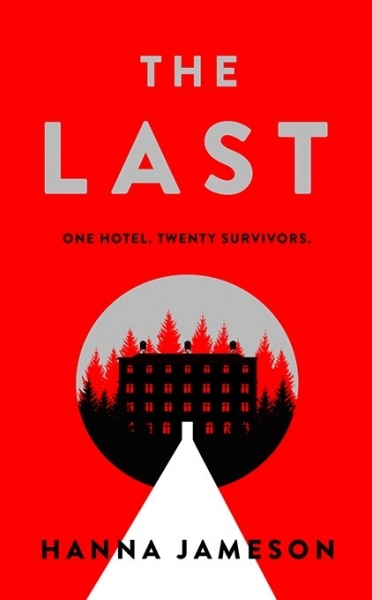 Hanna’s latest book, The Last, is a high-concept thriller set in a remote hotel and will be published by Viking in the UK and Atria in the US, in Spring 2019. Our choice comes down to this. 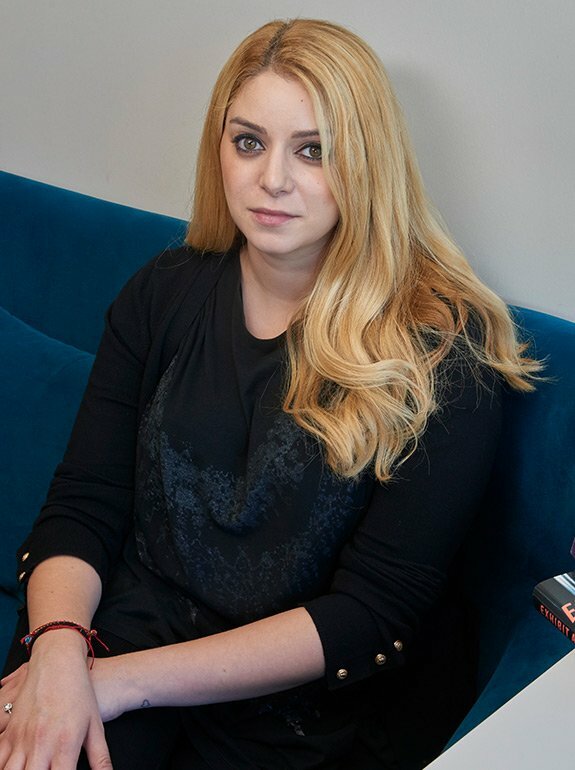 Do we stop life to allow capitalism to continue, or stop capitalism to allow life to continue? I follow many left/dsa-adjacent book nerds but this doesn’t seem to come up—is it on peoples’ radar? poet Muriel Rukeyser’s Book of the Dead (1938), about one of the worst industrial accidents in the country (Hawk’s Nest Tunnel, 1931) & the largely black workforce that perished. "The Last leaves you wondering what’s the truth and where are the lies. It’s dark, disturbing, and completely absorbing. 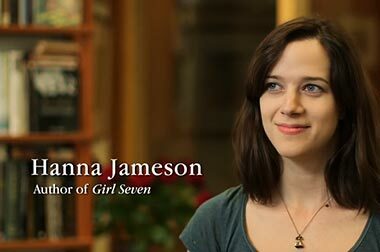 Kudos to Hanna Jameson for this brilliantly original and unsettling book!" also, fun fact since the census is coming up.